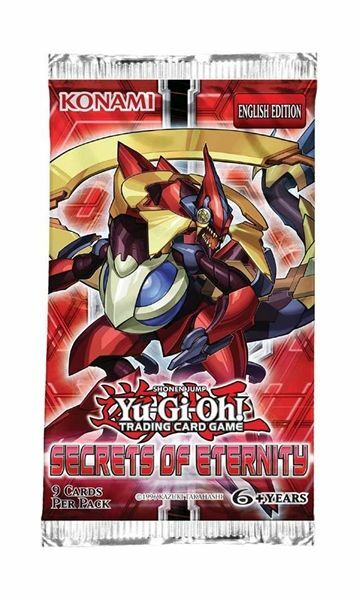 Includes cards used by Yuya Sakaki, Gong Strong, Shay Obsidian, Dipper O'rion, Kit Blade and Julia Krystal. 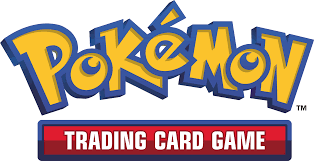 The TCG version also includes cards used by Yuma Tsukumo. Contains members and/or support for the \"Constellar\", \"Deskbot\", \"Dragunity\", \"Gem-Knight\", \"Jinzo\", \"Koa'ki Meiru\", \"Metaphys\", \"Monarch\", \"Morphtronic\", \"Nekroz\", \"Performapal\", \"Qli\", \"Shaddoll\", \"Ritual Beast\", \"Superheavy Samurai\", \"tellarknight\", \"Volcanic\", \"Wind-Up\", \"X-Saber\", \"Yosenju\", \"Charmer\" and \"Familiar-Possessed\" archetypes. The OCG version contains members/support for the \"Crystal Beast\", \"Number\" and \"Symphonic Warrior\" archetypes. The TCG version contains members/support for the \"Burning Abyss\" and \"U.A.\" archetypes. The Korean version contains a member for the \"Old Entity\" archetype. Introduces the \"Infernoid\" and \"Raidraptor\" archetypes to the OCG/TCG. Introduces the \"Draconia\", \"Nekroz\", \"Ritual Beast\" and \"Yosenju\" archetypes/series to the TCG.